CT Global Freight Audit (CTGF) is our European based operation. CT Global Freight Audit conducts business in 84 countries worldwide, while supporting 38 different language sets and 61 global currencies. 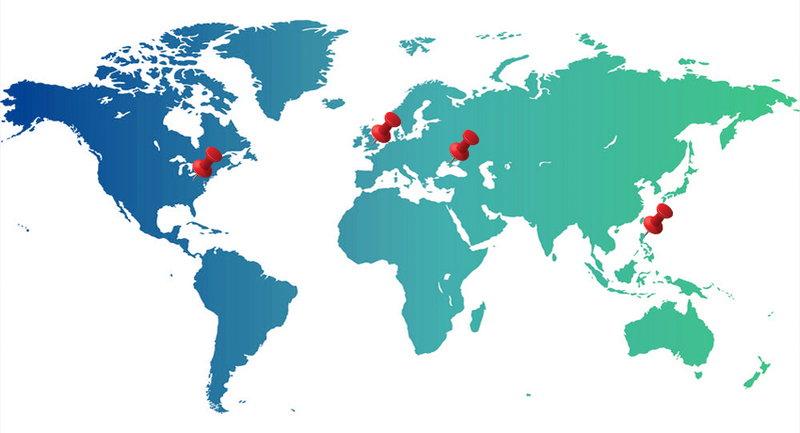 CTGF's international presence and experience assists clients operating in the global marketplace.